Thailand is truly one of the best places to go visit in our world. Whether you just want to get away for a while to relax, or are looking for a great adventure, this is the place to go. There is an endless list of things to do and places to see, so here is a great place to start. The Thai people are seriously the most amazing people group I have ever been around. They absolutely love Americans and treat us like celebrities. They love to practice their English with us and ask us questions as well as answer ours. They are extremely welcoming and friendly everywhere you go and very honored and excited to have you around them. Definitely a different experience from most places in America. 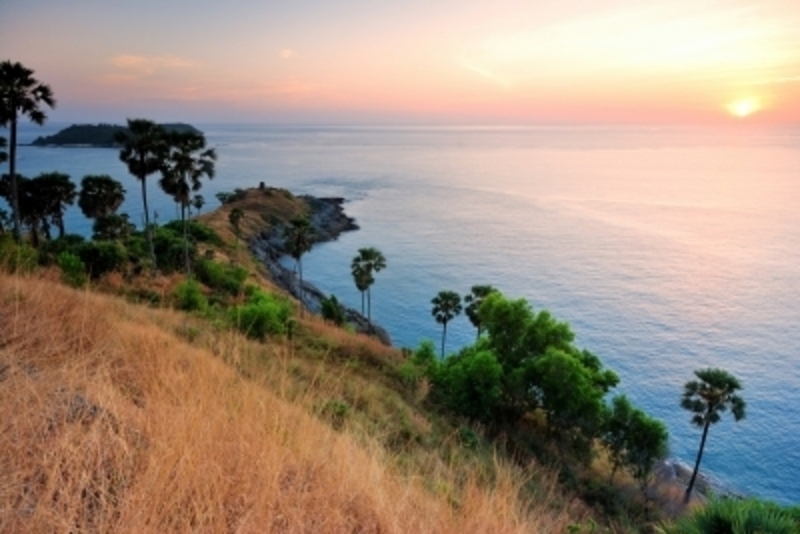 If you are looking for some relaxation time, Thailand is full of great things to do this. One thing I absolutely loved was all of the spa shops; in particular the massages. You can get a one-hour Thai massage for about 10 dollars and it was seriously the best massage I have ever had. They also offer feet massages, facials and all kind of other wonderful things for an unbelievably low price. If you are staying close to the ocean, the beach is a wonderful place to go see. They are beautiful and the perfect way to spend your day out in the sun. Now if you really want to experience the Thai culture, stay up and go out to the night market. Just ask around where ever you are staying and people will be able to point you in the direction of where it is. The night market usually opens up at around 8pm and is full of personal shops lined up and down the street. There is dozens of different cultural food to try that is fresh and wonderful. Not to mention all the cool shops with hand made goods and gifts. If your ready to slow it down and go take tour around the country, temples are a great place to start. There are dozens of temples all over and many of them are huge exquisite buildings, built with careful attention to every little detail. Visiting a temple will take you right into the true culture of Thailand, most Thai people visit these temples to give sacrifices and prayers to their Gods daily and they are the foundation of their lives. With all of the excitement going on in Thailand, you can’t forget about safety. As wonderful as the people are, crime does still exist here. If you are staying for an extended amount of time, be sure that where ever you are staying is equipped with a security system. On that note, also be sure that your home back in the states is kept safe while you are gone. Smith Security reviews are highly rated for keeping homes protected while you are gone. You can keep up with the whether and anything unusual going on at your home while you are gone right from your smart phone. Previous Post: « Is The HCG Diet Good for Weight Loss?